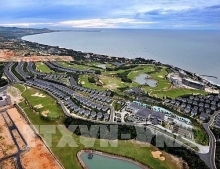 (VEN) - The average occupancy rate of industrial parks (IPs) in Ba Ria-Vung Tau Province is only 36 percent. Unsuitable regulations and other problems are deterring foreign businesses from investing in the province. For example, a decree by the Ba Ria-Vung Tau Province Party Committee prohibits investors from developing paper, dyeing, leather and footwear, plating, fertilizer, additives, and industrial detergent projects in provincial IPs. The instruction is particularly misguided, given that many of investors came to the central province to find investment opportunities in these specific fields. Inadequate IP infrastructure is another problem impeding investment. 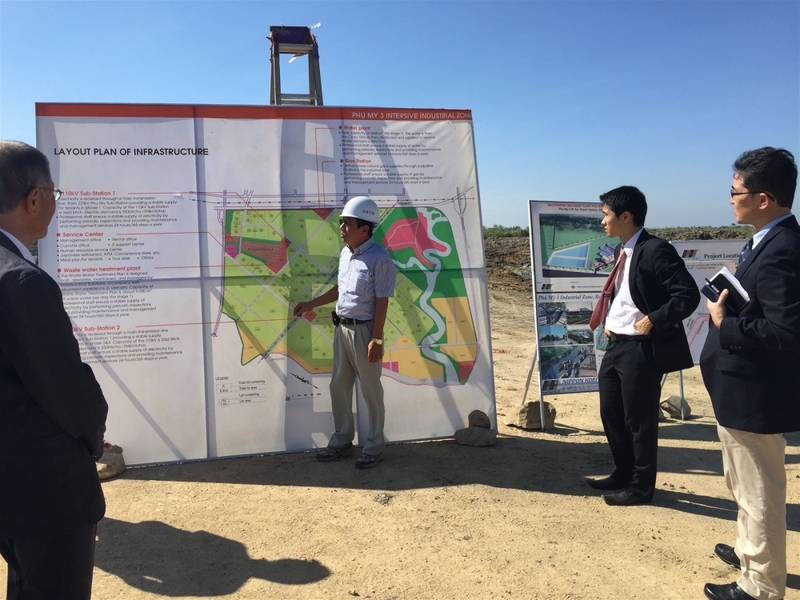 Vo Tuan Cuong, deputy director of the Tien Hung Industrial Park Management Unit, said the My Xuan B1-Tien Hung IP has attracted only four investment projects. Dozens of investors came to the IPs for investment opportunity research this year, but many left empty handed because the facilities did not meet their infrastructure requirements. Delayed compensation, site clearance and land use certification, in addition to the lack of skilled human resources and high land lease rates (US$40-70 per square meter per 50 years), also discourage investment. Ba Ria-Vung Tau has asked for specific policies to be promulgated or amended in order to attract investment in IP infrastructure. At the same time, authorities are trying to attract infrastructure investors with access to long-term, preferential credit and efficient site clearance, site clearance-related compensation, and IP infrastructure construction. Unfinished and financially incapable projects will be reviewed and transferred to new, capable investors. 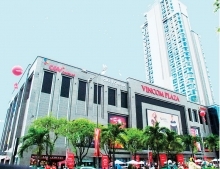 Provincial Party Committee Secretary, Nguyen Hong Linh, said the province has eased its instruction limiting the foreign investment fields so Ba Ria-Vung Tau will no longer miss out on major investment projects. The province will change its thinking about selective investment attraction, and consider licensing such projects as dyeing, fertilizer, paper, and plating ones if they commit to environmental protection. There are 15 IPs totaling 8,510 hectares in area in Ba Ria-Vung Tau Province, nine of which have begun operation. The Ba Ria-Vung Tau Province IPs Authority’s data show that the average occupancy rate of provincial IPs is only 36 percent. On the other hand, IPs with a favorable location and adequate infrastructure (including Dong Xuyen, Phu My I, My Xuan A2 and My Xuan A) have reached an occupancy rate of more than 90 percent. While a number of IPs are constructing infrastructure and building detailed plans, others are slowing down investment pace and/or narrowing investment scale.